13.09.2010> "GRAN VÍA POSIBLE, MADRID. COMPETITION". AWARD. FIRST PRIZE. . . .
...10.2010>"DÜSEY BILESEN / YAPILAR KURMAK". BETONART 28_magazine..
06/10.10.2010> "CIUDAD ABIERTA". ENCUENTRO ENTRE ESCUELAS. SELECTION AMONG EUROPEAN SCHOOLS OF ARCHITECTURE, PRESENTED IN MEDELLÍN, COLOMBIA. VENUE .- UNIVERSIDAD PONTIFICIA BOLIVARIANA. 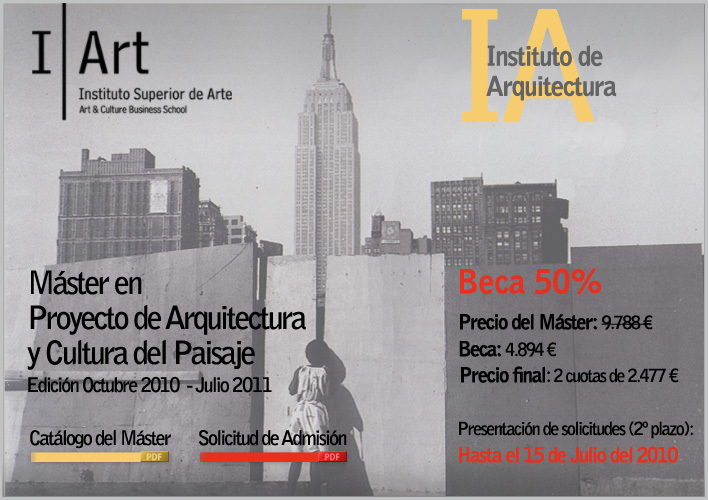 ESCUELA DE ARQUITECTURA Y DISEÑO. MEDELLÍN. COLOMBIA. 04.10.2010>"GATEWAY OF HERITAGE. INTERPRETATION CENTER ". 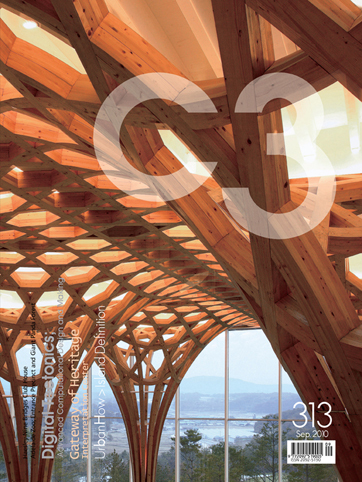 C3_magazine.No.313 Sept. 2010. 2010 / 2011> "MÁSTER EN PROYECTO DE ARQUITECTURA Y CULTURA DEL PAISAJE". 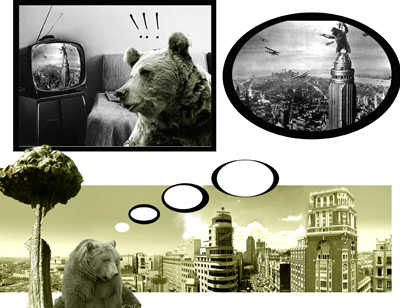 I-ART, 2010 / 2011. MADRID.